PSIcapture is flexible and works with over 60 ECM systems and all leading scanners which make PSIcapture an ideal fit for a service organization or a shared service center. PSIFusion allows you to process work across a distributed enterprise when workers are not in a center location. 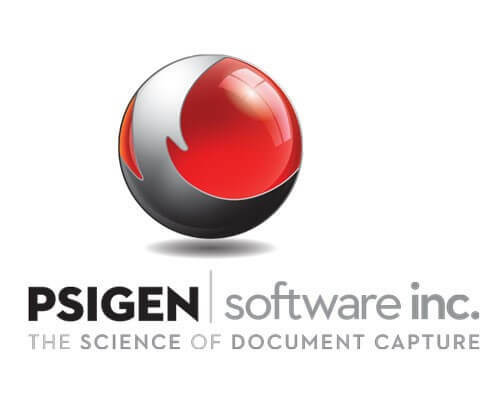 All PSIgen solutions can scale to meet the scope and size of any applicaton or organization. PSIgen is a flagship product at DRS and allows us to deliver the highest value to price ratio for our solutions available in the industry today. It’s a new day and there is a new way with PSIcapture and DRS! Fast, accurate, and efficient capture from all leading devices and scanners. Capture critical data using industry leading, award winning technology. Accurately and Cost effectively! Classify incoming documents by form type automatically using advanced features. Distribute and publish to content management, document management Management and Enterprise Content Systems quickly and easily.